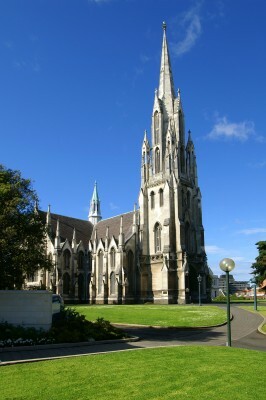 Explore Dunedin’s most interesting sites and get a real taste of what the city has to offer. We show you student culture, local history, rampaging Jaffas and other generally amazing incidents … Scope out the city’s main attractions, landmarks & culture. Discover Dunedin’s unique place in the history of New Zealand.